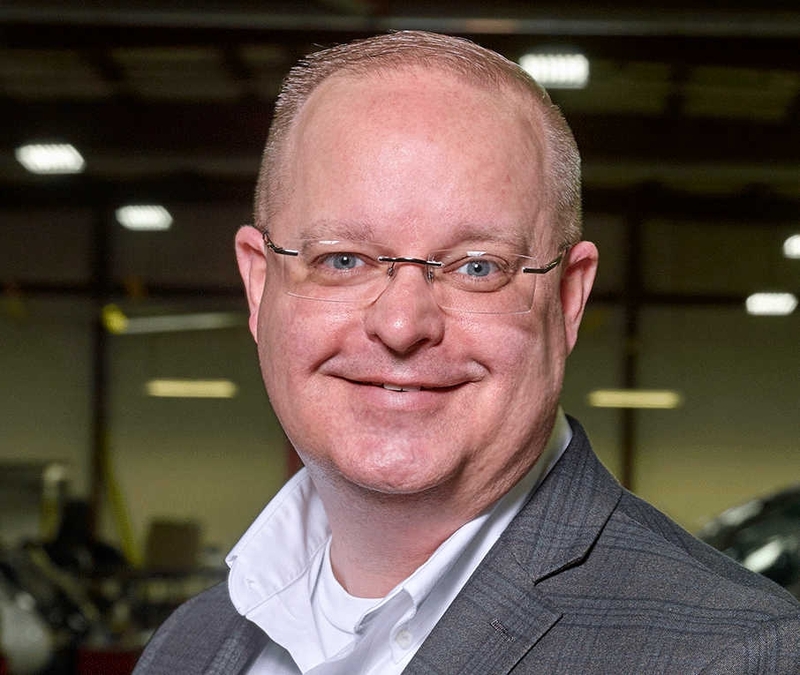 Stewart Corbin joins Metro Aviation in a new role as training manager for the company’s Customer Communication Center (CCC). The CCC operates as a value-added service much like Metro’s Transport Business Services and Customer Revenue Cycle Support. Corbin most recently served as the VP of MedComm Dispatching Services. His 23-year career with MedComm includes time as a communication specialist and director, with experience in rotor-wing, fixed-wing and ground services. Metro Aviation explains Corbin was instrumental in the creation of its CommLab at the Helicopter Flight Training Center. He also serves on the Board of the International Association of Medical Transport Communications Specialists (IAMTCS), formerly known as NAACS, and supports the association’s education committee.